Our qualified team of 17 professionals will gladly welcome you to give you the best dental services whatever your needs may be. 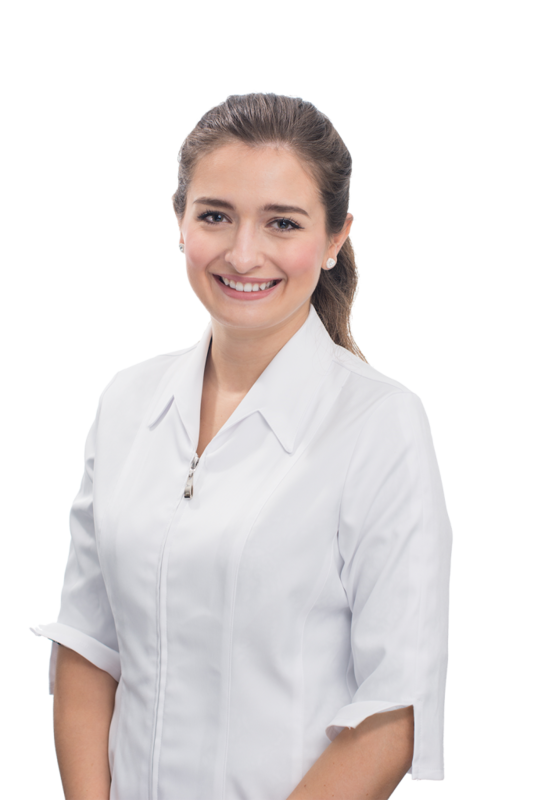 Our hygienists, dental assistants, administrative personnel, denturist Michel Bossé and or course our dentists Dr. Pierre-Luc Déry, Dr. Houria Benhaddadi and Dr. Guillaume Coulombe are there for your specific dental needs in a comfortable and inviting environment. We work together to offer you the best services with the latest technologies in our relaxing and reassuring clinic. 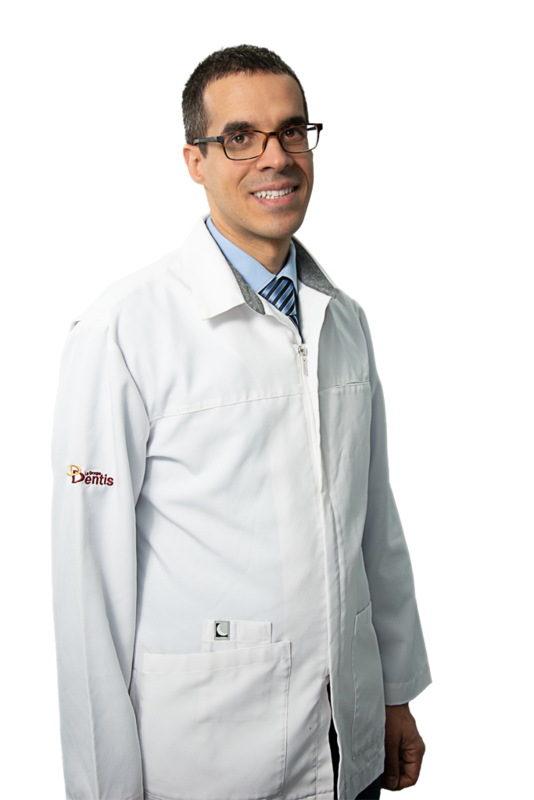 In 2010, Dr. Pierre-Luc Déry joined Le Groupe Dentis after receiving his doctorate in Dental Medicine from Laval University in Québec city. From the beginning, Dr. Pierre-Luc Déry perfected many technics and expertise in different dentistry fields. Dr. Déry received his diploma from the International Dental Institute in 2011 for his training in implantology. He also received a diploma from the Medical University of South Carolina in 2013 for his training in gum grafts. 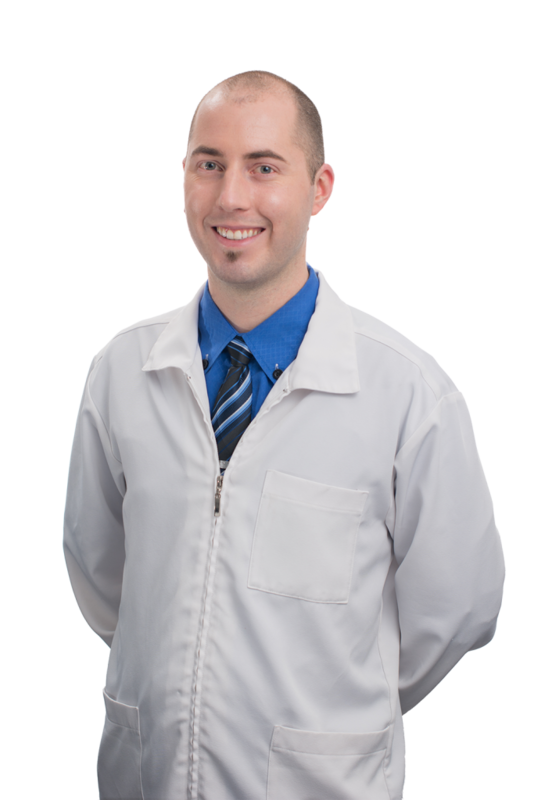 Always wanting the best possible care for his patients, Dr. Déry is very thorough, attentive and accessible to all your dental needs. 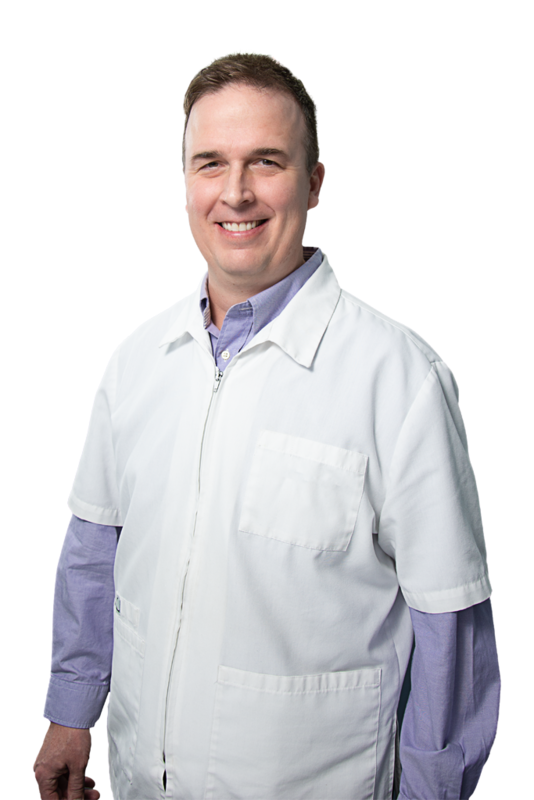 Certified denturist Michel Bossé graduated in 1994 and has a 22 year career. Always on point in the denturology field, he makes sure that your dentures or partials are of the best quality and fit. 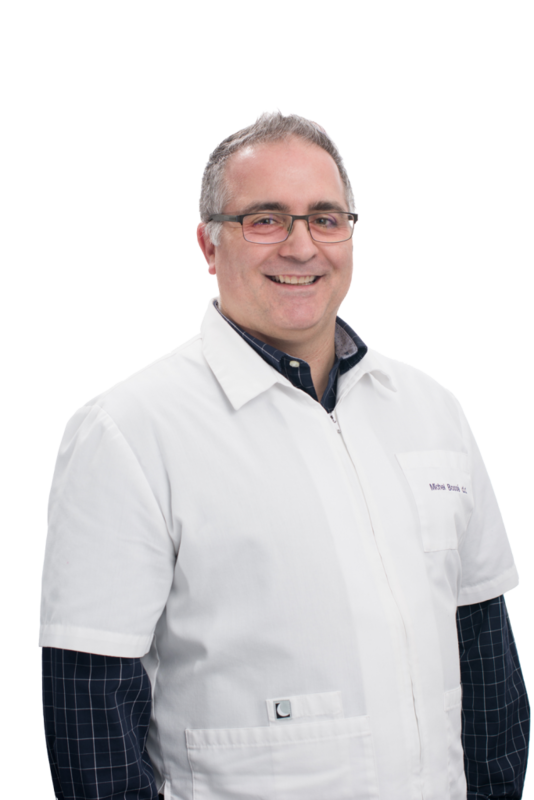 Michel Bossé listens to your specific needs, evaluates your condition and establishes a personal treatment plan in order for you to have new dentures or partials that fit properly. He will be there for you from the first consultation to the last adjustments. Come have a chat, the consultation is always free with Michel! Families, welcome to our clinic! Graduated with a doctorate in Dental Medicine in 2015 at Montreal University, Dre. Houria Benhaddadi will charm you with her natural calmness and gentleness. With an attentive ear and trustworthy approach she is determined to make your visit as comfortable as possible. Old and young admire her gentle and caring demeanor. Be certain that Dre. Benhaddadi will offer you the best possible car with all the respect for your specific dental needs.